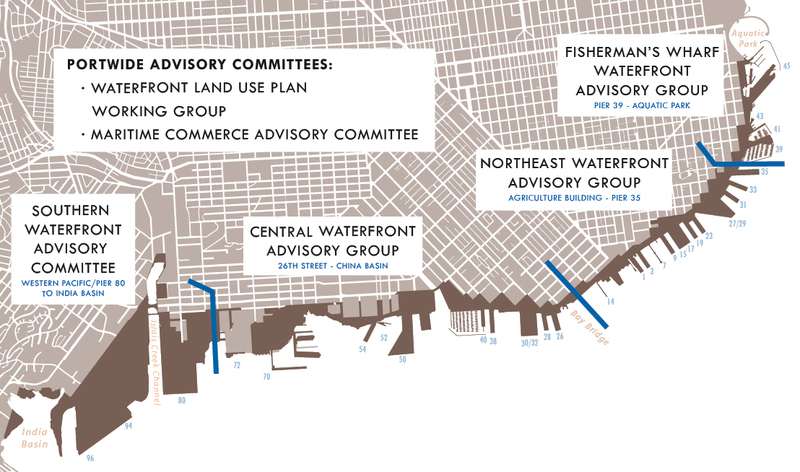 The Port has set up several Advisory Committees composed of community stakeholders for all areas along the waterfront, with defined roles, responsibilities, and protocols. All meetings are open to the public. You may request to receive meeting notices via email by contacting the Port staff member listed for the Advisory Committee of interest. 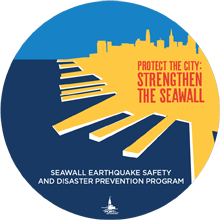 Join the Port's email list or attend an upcoming event. Portwide public process to update its master plan.